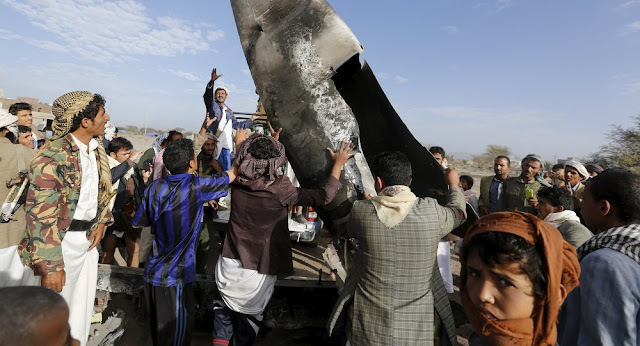 Two F-16s that have reportedly been shot down by the Yemen air defence system with Saudi markings - but such aircraft have never been supplied to Saudi Arabia by the USA. Instead the lot from which the downed F-16s belonged was the one supplied to Israel probably one of the 50 surplus US F16 A models given to Israel during the Clinton administration. Another view point is that these may from the lot of recently surplus ex-NATO aircraft either from Italy or Portugal.